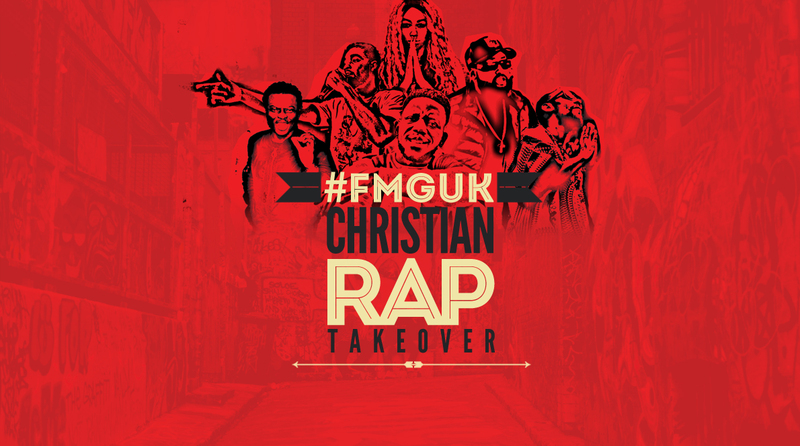 #FMGUK Christian Rap Takeover is a mobile showcase of top and emerging Christian rappers from the UK. 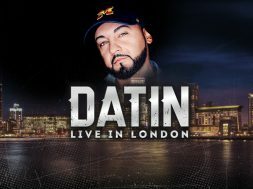 Including live acts, rap cyphers, and top Christian DJs. 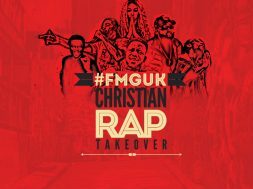 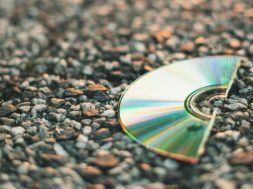 This is a dynamic and lively UK Christian Rap concert with various styles and genres including Grime, Soul, HipHop and Reggae. 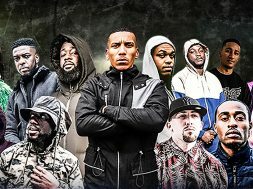 Join us for the next Takeover exclusively at Creation Fest 2017, The Big Top Stage from 10pm sharp featuring Cerose, Feed’Em, Skye, Unique Creation, Noname Disciple, and InderPaul Sandhu. 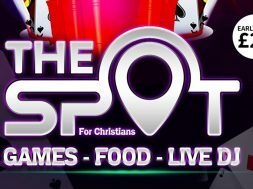 This night is brought to you by Feed’Em Music Group in partnership with KCMIX and Gospel Threads.